Saves you from exhausting cash accounts on fixed assets. Leasing does not show as a liability on your balance sheet, and has no impact on your bank credit lines. Lease payments may be 100% tax deductible, resulting in a full write-off over the term of the lease. 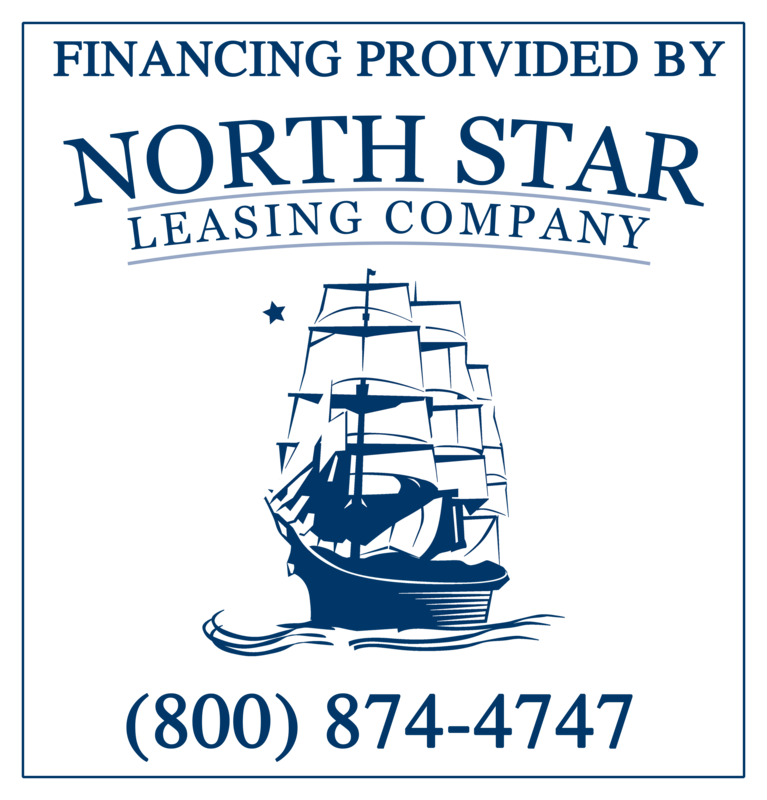 Has flexible terms from 12-60 months, seasonal leases and custom programs get you a monthly payment you can afford. There's no penalty for early payoff and all leases have a $1.00 buyout at the end of the term.